2016 has just barely wrapped up its first quarter and we’re already traveling to new territories. Fon announced today a new partnership that will add another country to our ever-growing hotspot map. So, where are we going? As you probably guessed from the not-so-subtle title, we’re heading to Hungary!  We are partnering up with Magyar Telekom – Hungary’s largest telco and part of the Deutsche Telekom conglomerate – to continue Fon’s hotspot journey through Central and Eastern Europe. Together, we will be adding 200,000 new hotspots around the country within the next 18 months. We’re extra excited about this news for a couple of reasons. Hungary marks the 5th country to enter the Fon-Deutsche Telekom network (current markets include Germany, Greece, Romania, and Croatia). With the DT partnership in these 4 countries, we have already created almost 1.3 million hotspots – and counting. Additionally, Hungary is an exciting place to be right now. It is experiencing great economic growth and has seen a substantial jump in smartphone penetration, which is good news for WiFi fans like ourselves. In 2015, 62% of adults reported owning a smartphone, which was a 15% increase from 2013. The mobile market shows no sign of stopping and Fon is proud to be part of these exciting times. And of course, we’re also excited that this announcement means we have a new destination to visit and get connected to! To celebrate, we’ve put together a list of some of the top tourist attractions in Hungary – just in case anyone is thinking about jumping on the next flight to Budapest to test out the new hotspots. Hungarian goulash… need we say more? You can find out more information about the new Magyar Telekom partnership by reading our joint Press Release here. And don’t forget to stay up to date on the current happenings at Fon via LinkedIn and Twitter!